Palmer Tire & Auto Service stocks a wide selection of custom wheels and wheel accessories for customers in Decatur, IL, Mount Zion, IL, Moroa-Forsight, IL, and surrounding areas. Great looking vehicles ride on great looking wheels. Visit our shop today to browse our wheel catalog and find the perfect rims. Call (217) 875-4266 if you have any questions on our inventory, or contact us online. Before you shop for wheels, check out our wheel buying guide below to consider the advantages and disadvantages of different wheel materials. Every customer’s criteria for buying wheels is different, so we urge you to contact us with your questions. Our service staff is comprised of wheel and rim experts who remain on the cutting edge of wheel style, configuration, and performance. 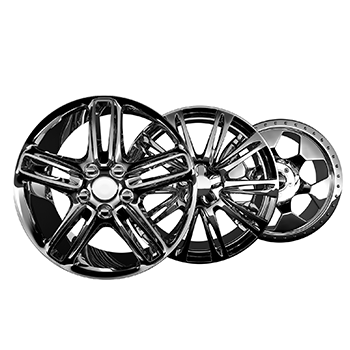 For the best wheel buying experience and wheel accessory selection around, contact us today.